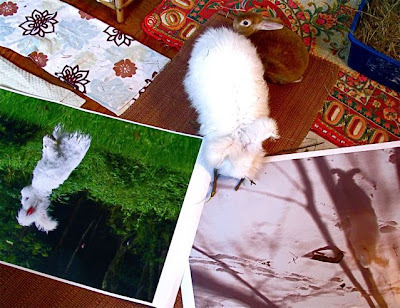 potentially nervous: bells feeling excluded, shuns the show stopping, jaw dropping, whopper of a bunny poster good time....nuage inspects for authenticity. bells feeling excluded, shuns the show stopping, jaw dropping, whopper of a bunny poster good time....nuage inspects for authenticity. be sure to click on the image on any product you are interested in knowing more about. there is a pretty descriptive write up about each item, dimensions, color choices etc. also if there isn't an image posted that you'd really like to see let me know and tell me which product you'd like to see it on and i'll do that for you right away. thanks again and have fun over there! A bunny loupe? I'm impressed?